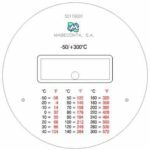 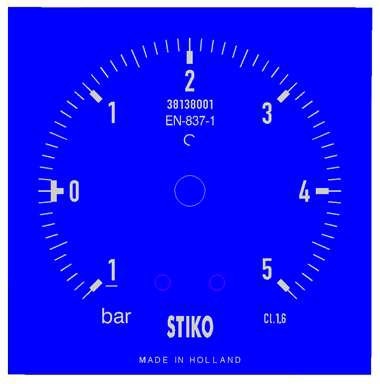 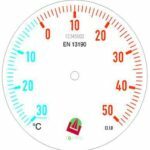 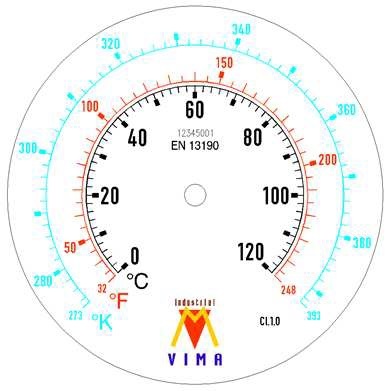 All STIKO instruments can be designed with dials in any coulour and style and with any logo. 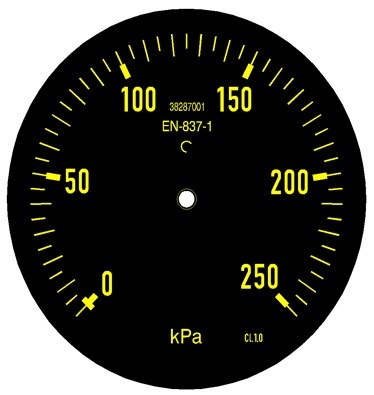 The modification and private labelling of dials does not influence the instrument’s lead-time and can be done even for a single piece. 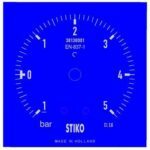 STIKO makes use of transfer technology for the printing. 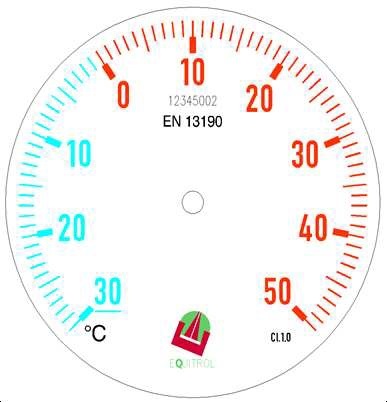 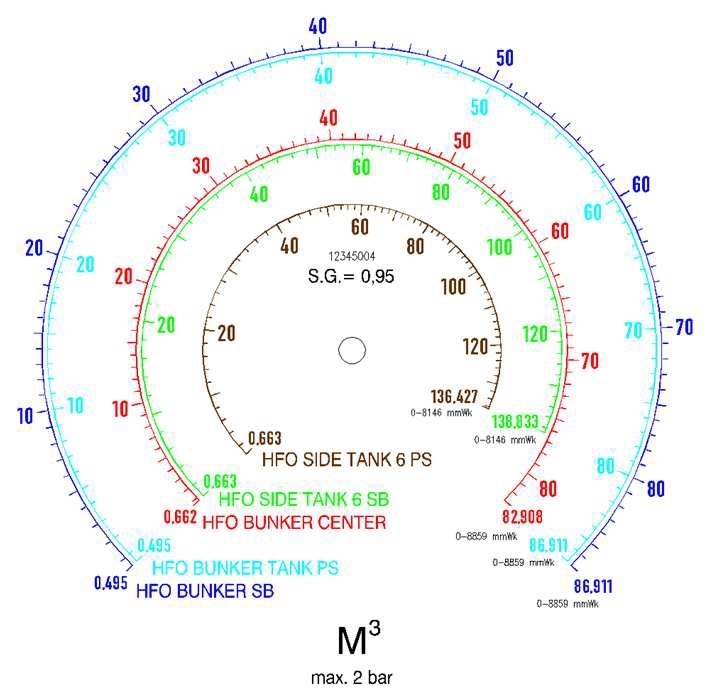 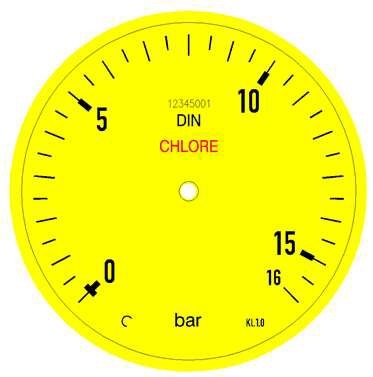 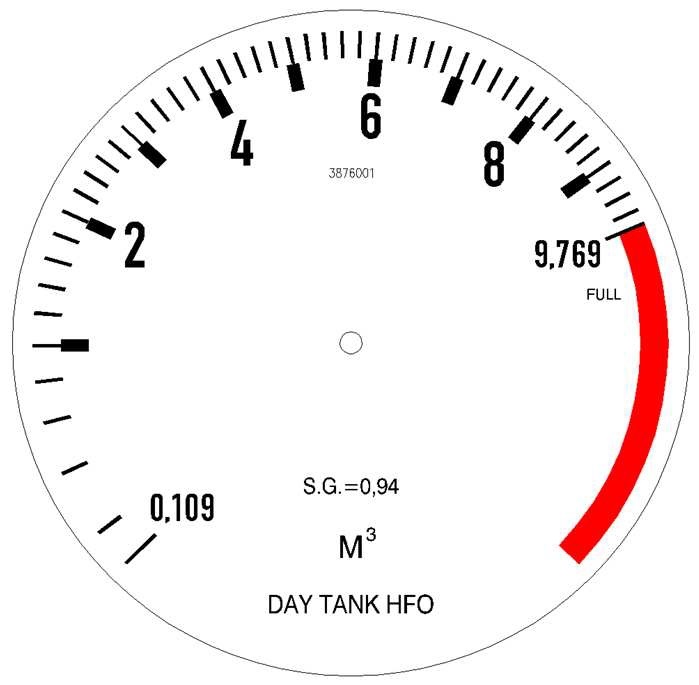 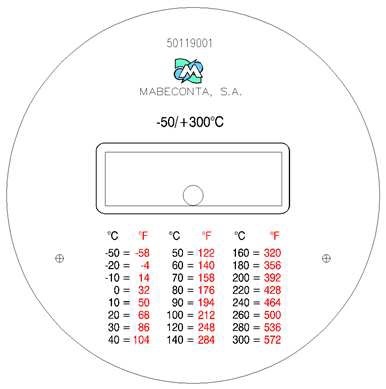 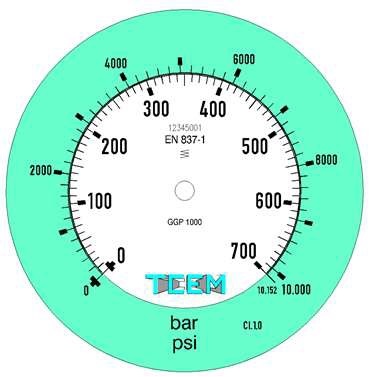 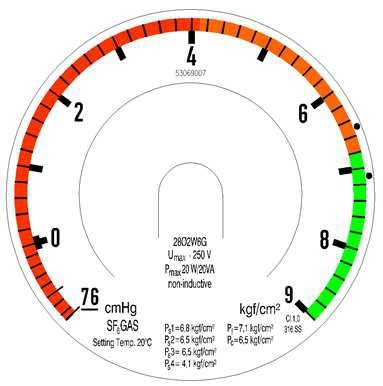 Special dials are full-colour, computer drawn and automatically generated. 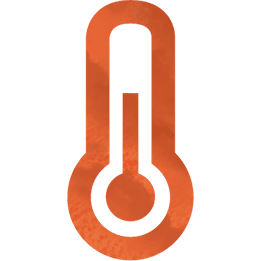 There are no cliché costs associated with this process. 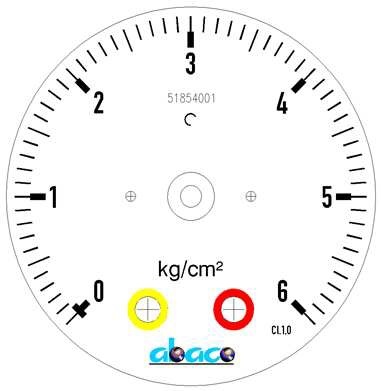 Price increments for special dials are limited, please contact our office for details. 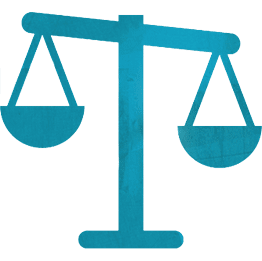 The printing of logos (either yours or that of your customer) does have a one-time charge associated with it. 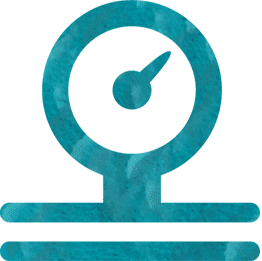 The subsequent printing of any instrument with this logo is free of charge. 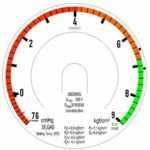 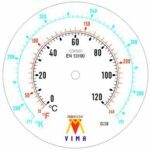 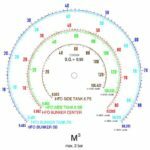 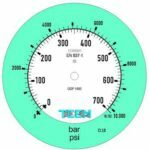 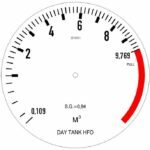 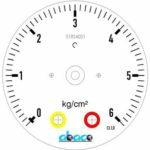 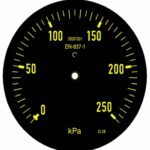 Please find some examples of dials hereunder.